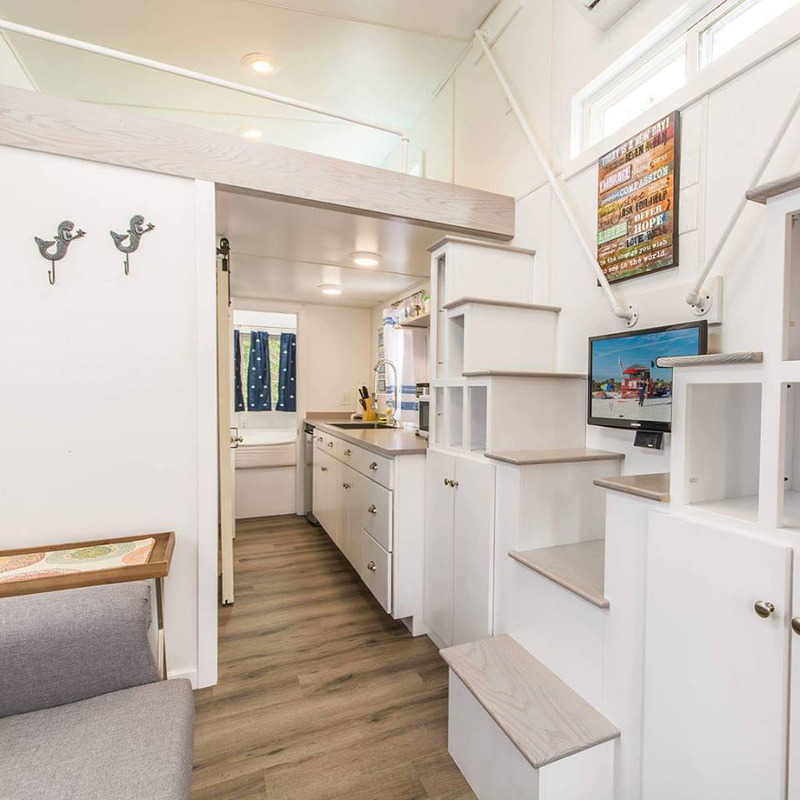 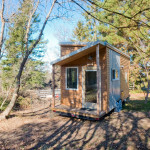 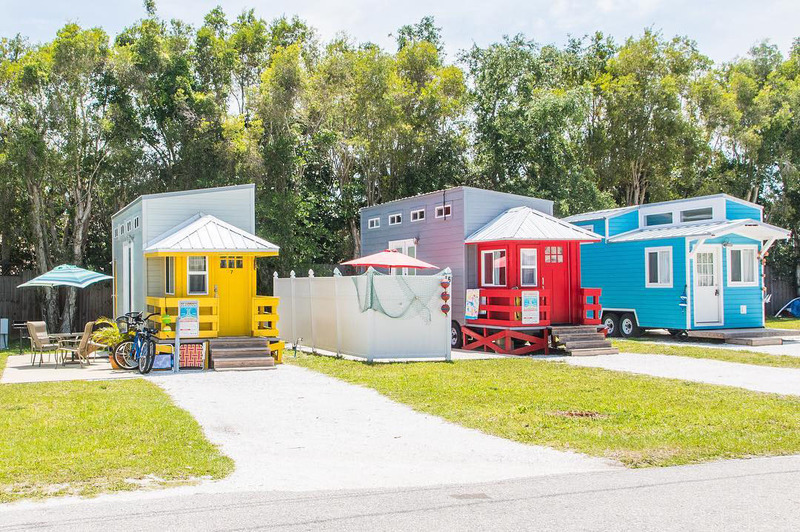 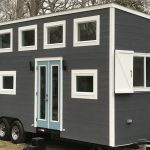 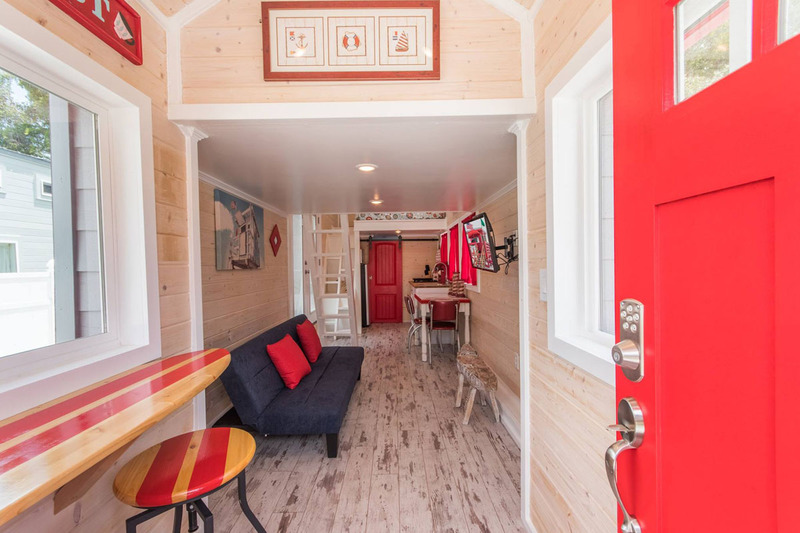 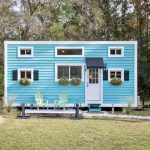 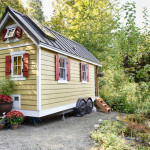 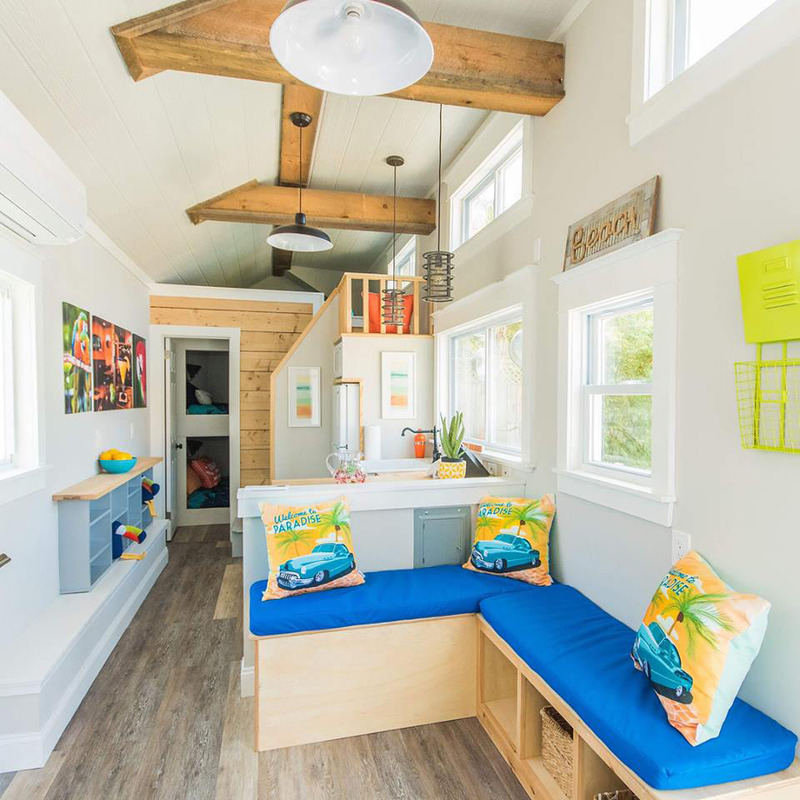 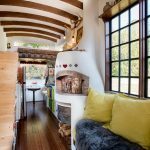 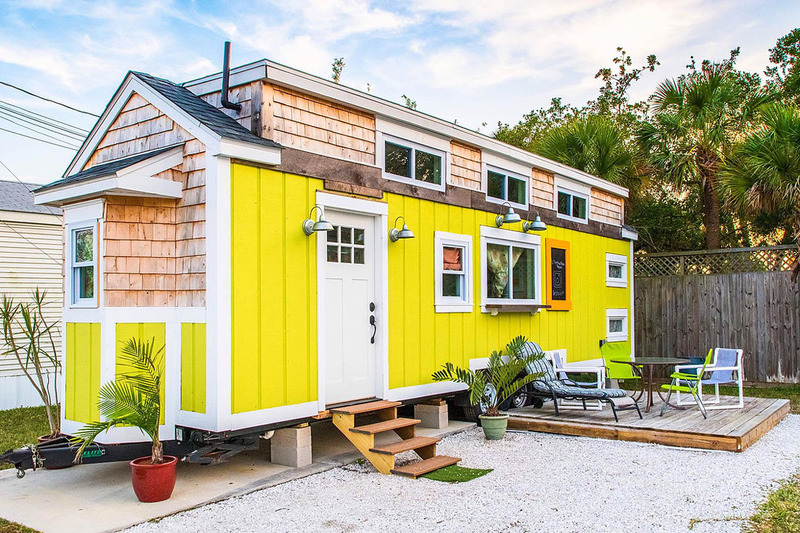 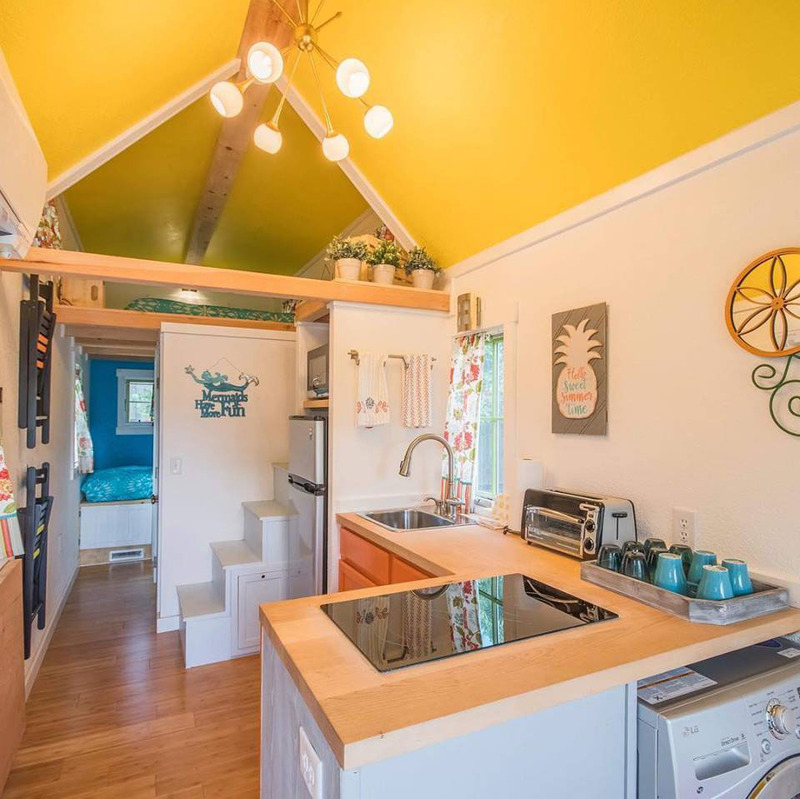 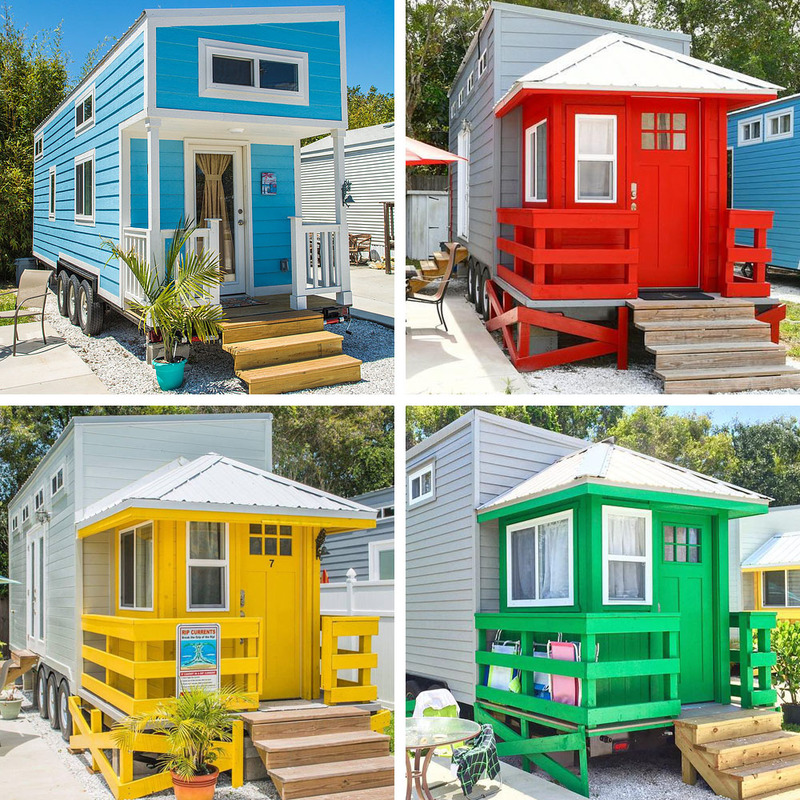 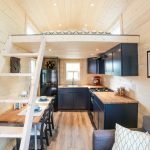 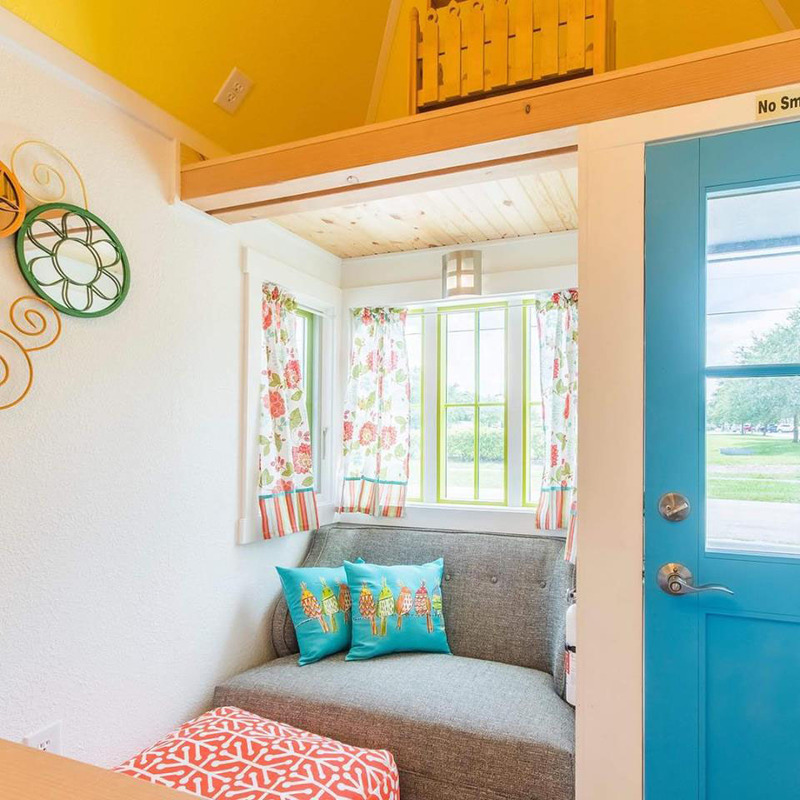 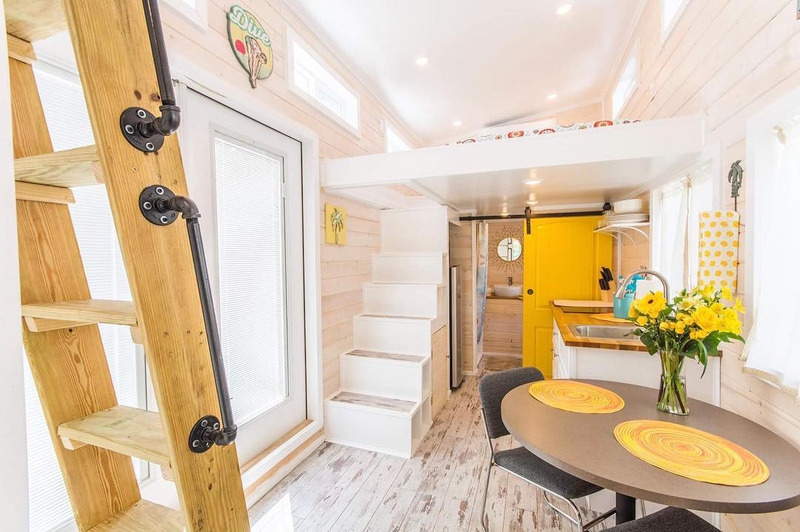 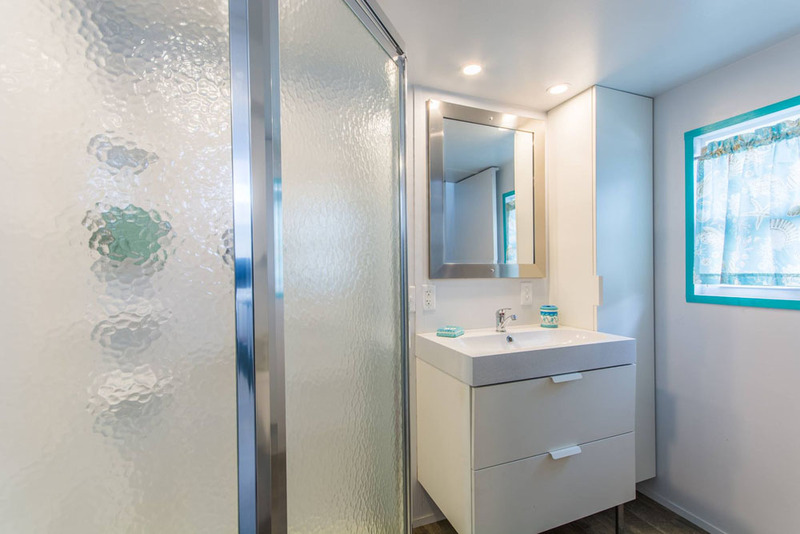 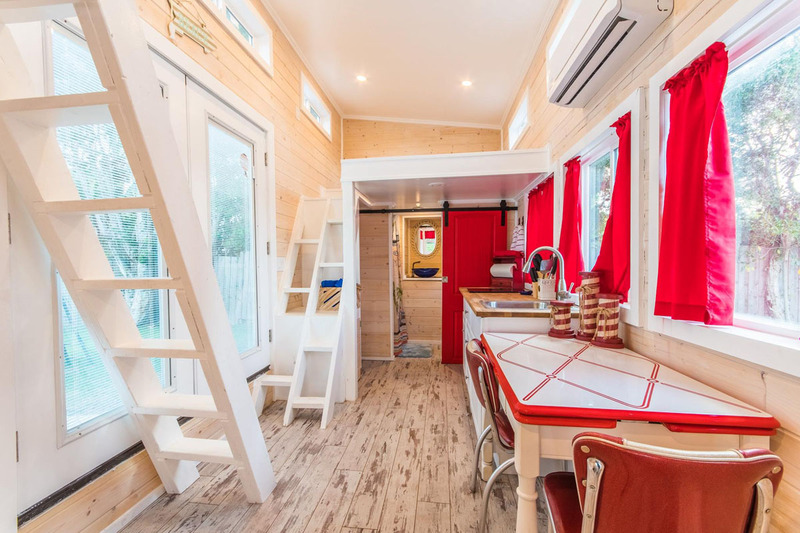 Each tiny house has its unique design and features. 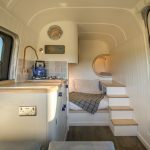 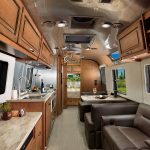 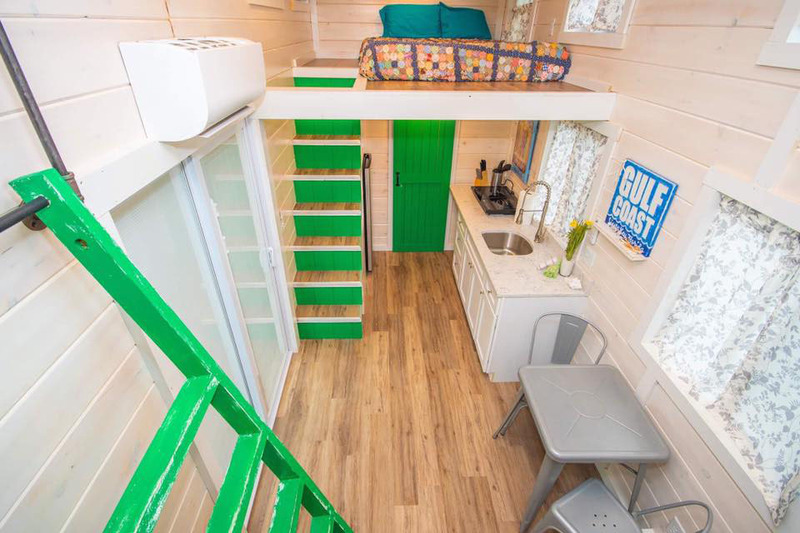 It’s the ultimate concept of tiny living and glamping. 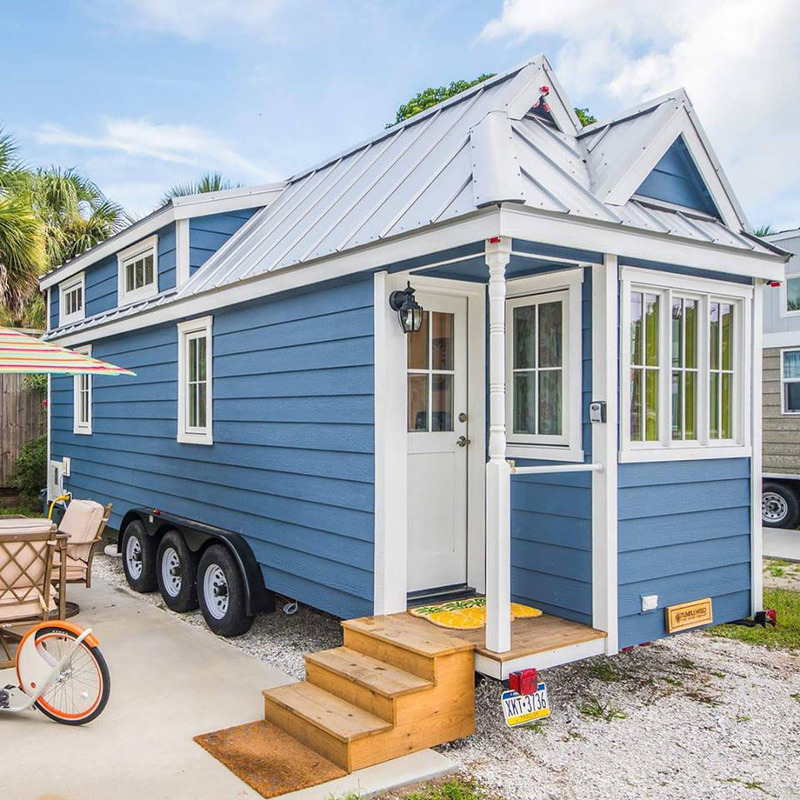 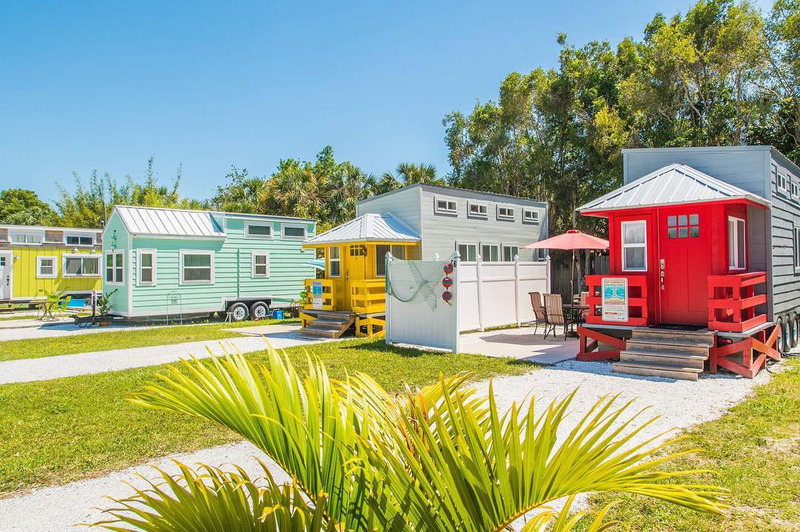 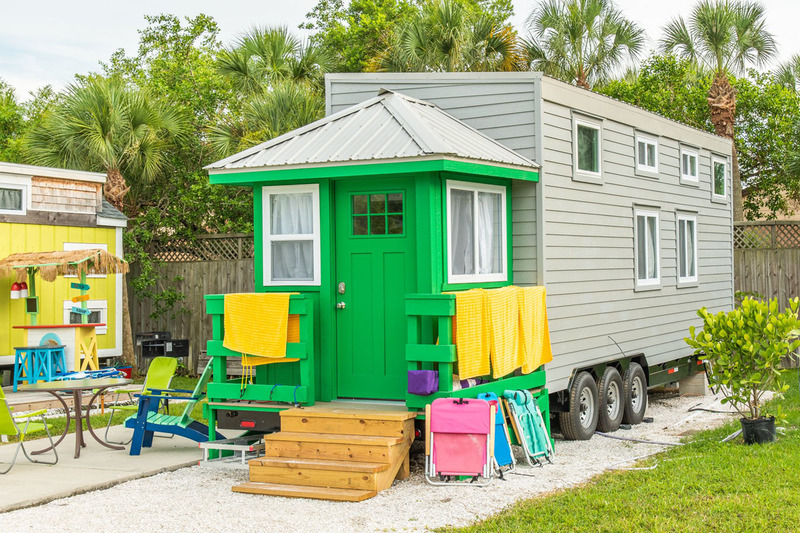 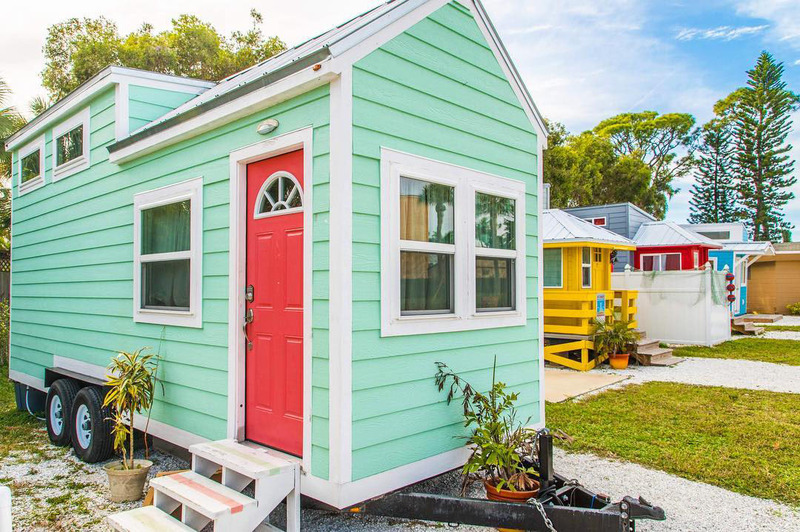 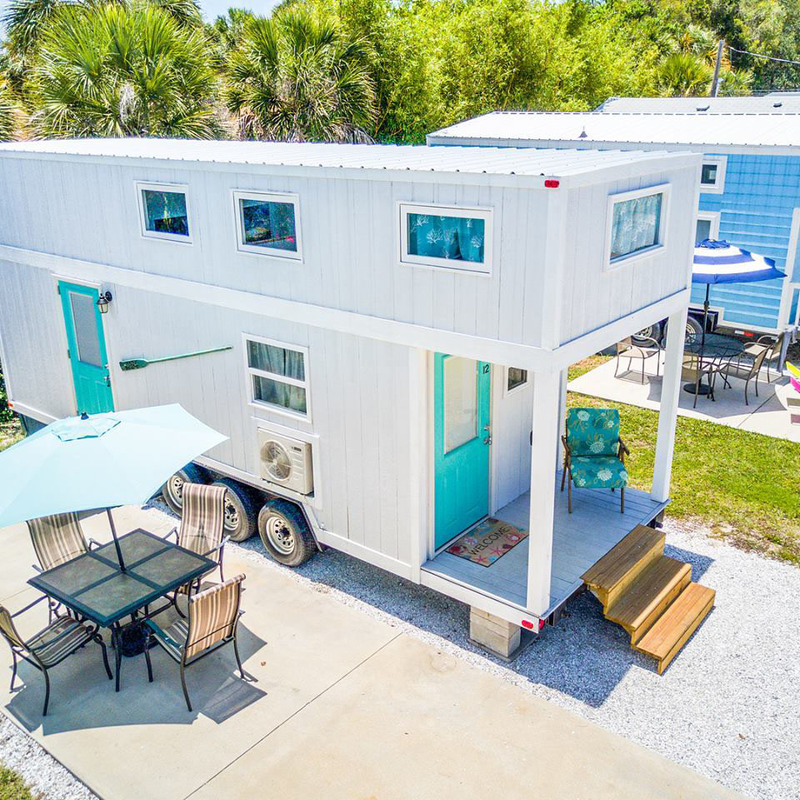 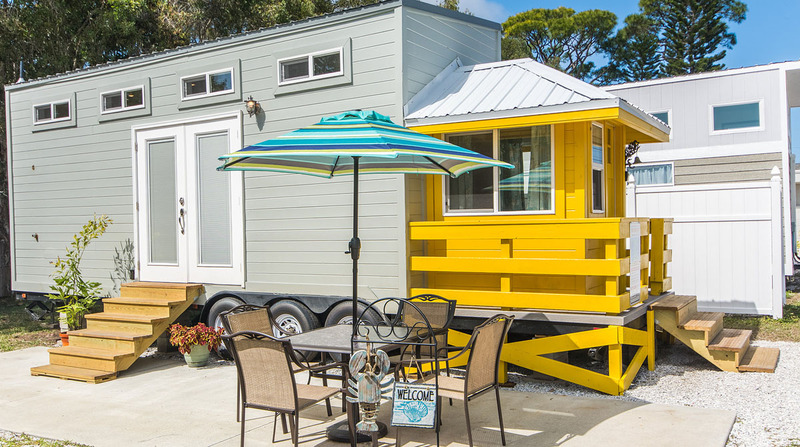 For rental info visit Tiny House Siesta.